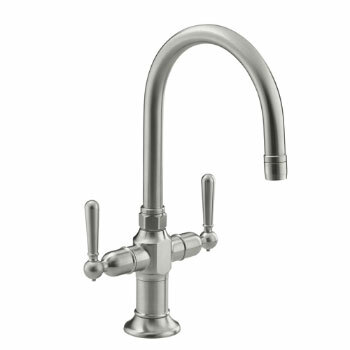 Inspired by professional kitchens and cooktops, this HiRise pot filler provides commercial-grade utility to home chefs. 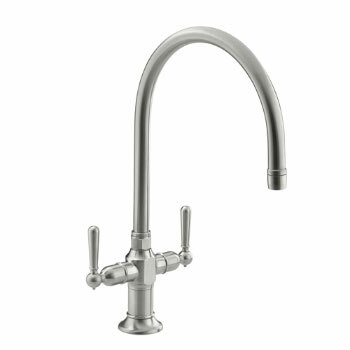 Fill pots right where you need them, and avoid carrying heavy, filled pots across the kitchen. 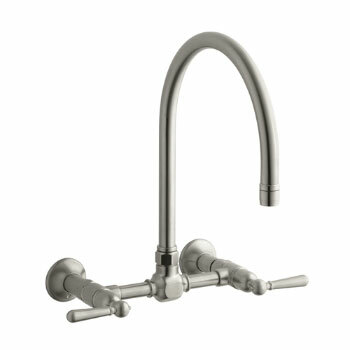 HiRise faucets combine the concepts of vintage plumbing with the strength and beauty of stainless steel to create truly sophisticated designs. 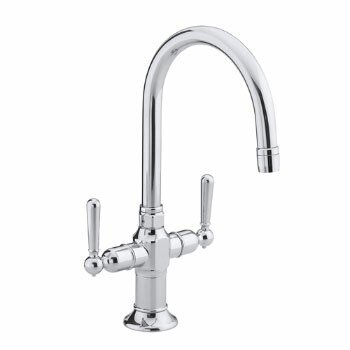 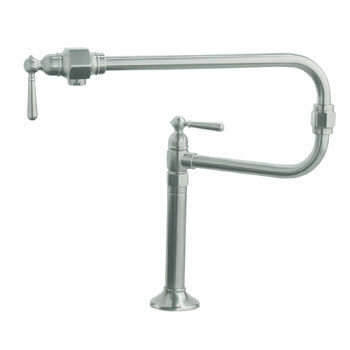 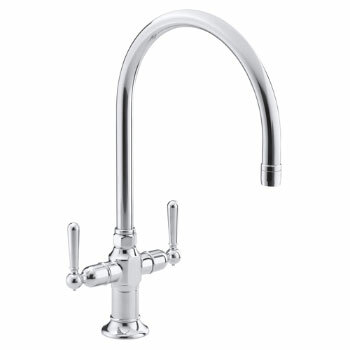 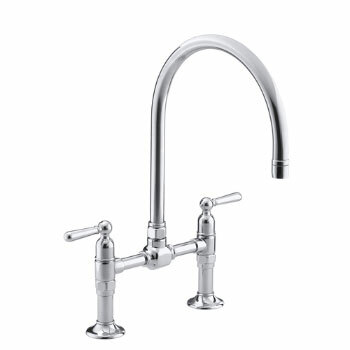 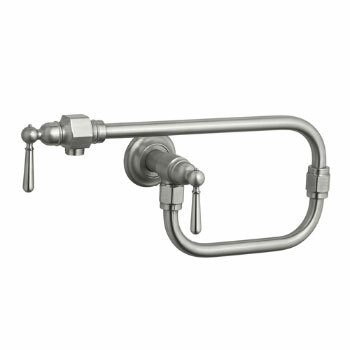 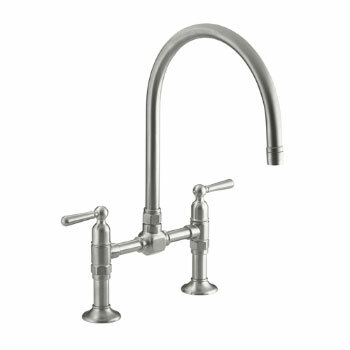 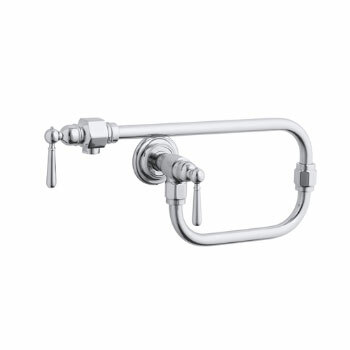 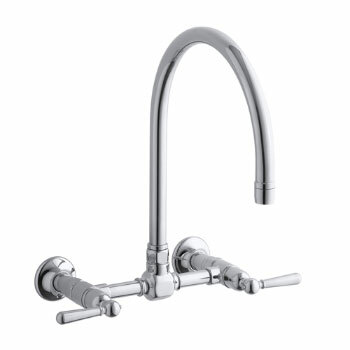 The deck-mount bridge faucet reintroduces a classic design that suits urban lofts as well as traditional kitchens. 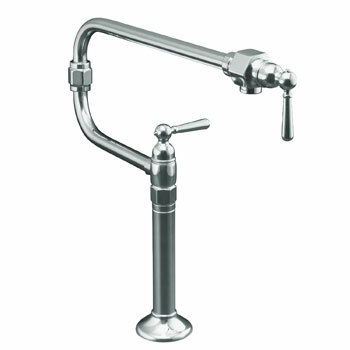 The high clearance of this gooseneck swing spout allows you to easily fit larger dishes underneath for cleaning, and its fully rotating design makes it convenient for prep and cleanup tasks.